You are invited to join us for a tour of the most ambitious exhibition ever presented by the Beyeler Foundation. 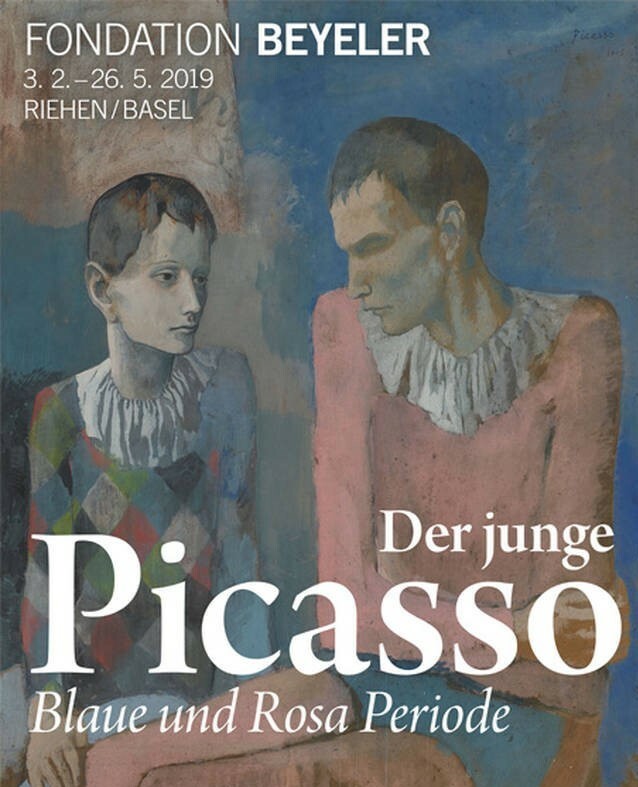 To make attending the AGM in Basel this year an unforgettable experience, we have arranged a pre-AGM private guided tour of the Picasso Blue and Pink Period exhibition at the Beyeler Foundation. Devoted to the paintings and sculptures of the young Pablo Picasso, created between 1901 and 1906, the exhibition is seen as the Beyeler Foundation’s most ambitious project ever. It is the first time that such a concentrated and high-quality collection of Picasso’s masterpieces are being shown in one place in Europe. Drawn from Picasso’s crucial years, every item represents a milestone on the path to becoming one of the 20th century’s most famous artists. The works are among the most valuable and sought-after in the entire history of art. According to the Beyeler Foundation, it is unlikely that they will ever be seen again in such a selection in a single place. The tour will finish on time so that members of INSEAD Alumni Association Switzerland can attend the AGM, which starts at 18:00.